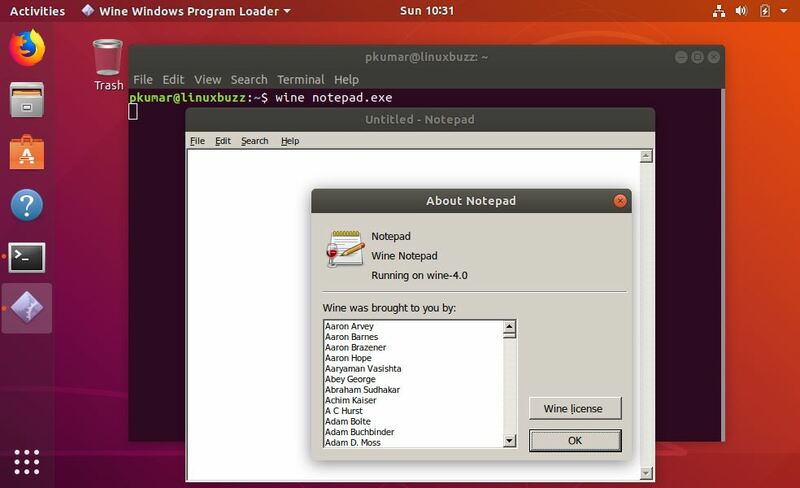 Wine is a free and open source tool which allows us to run Microsoft based windows software on Linux like operating systems. 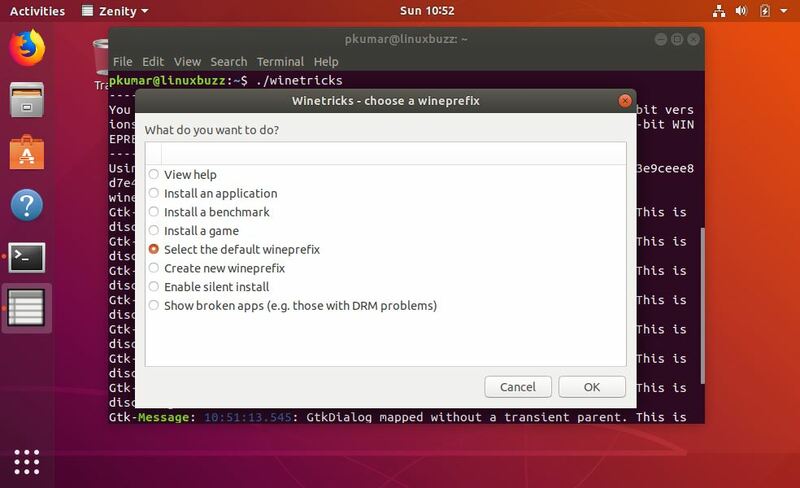 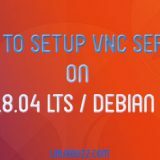 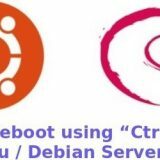 Wine tool provides a software library called as Winelib, using winelib developers can compile windows based software’s so that they can be run on Linux like operating systems. 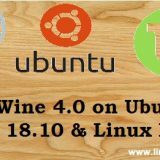 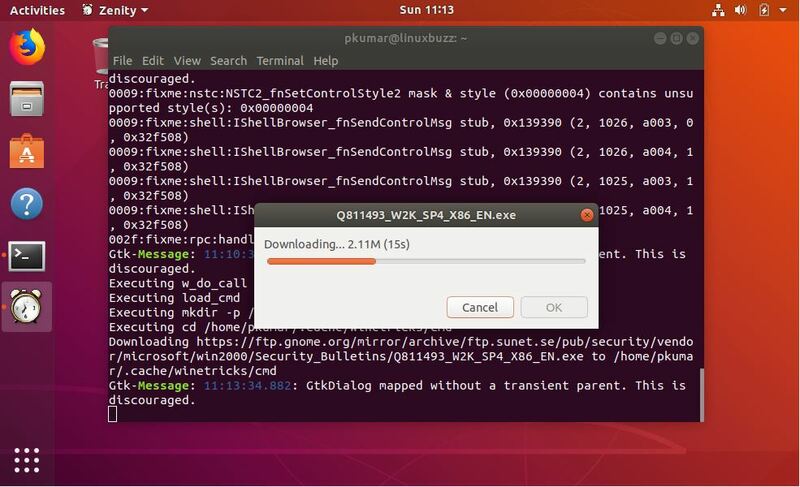 Recently latest version of Wine 4.0 has been released, in this article we will demonstrate how to install Wine 4.0 on Ubuntu 18.04 / 18.10 and Linux Mint 19. 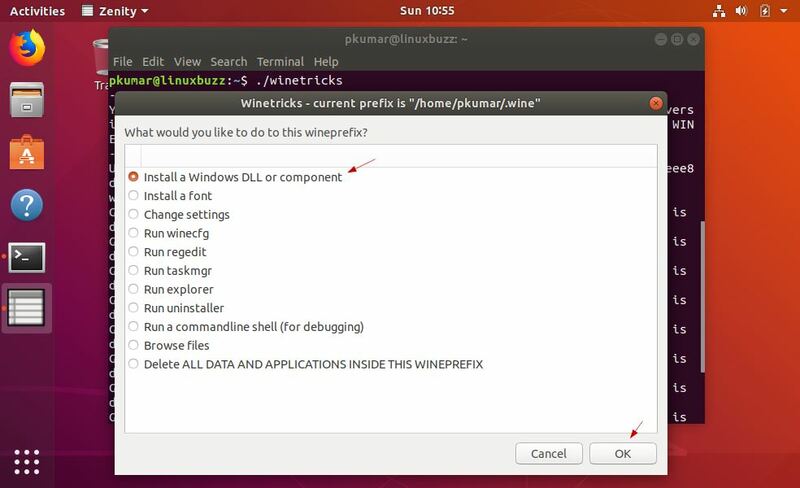 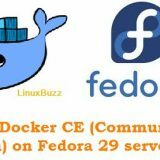 Execute the below apt-add-repository comman to enable wine 4 package repository. 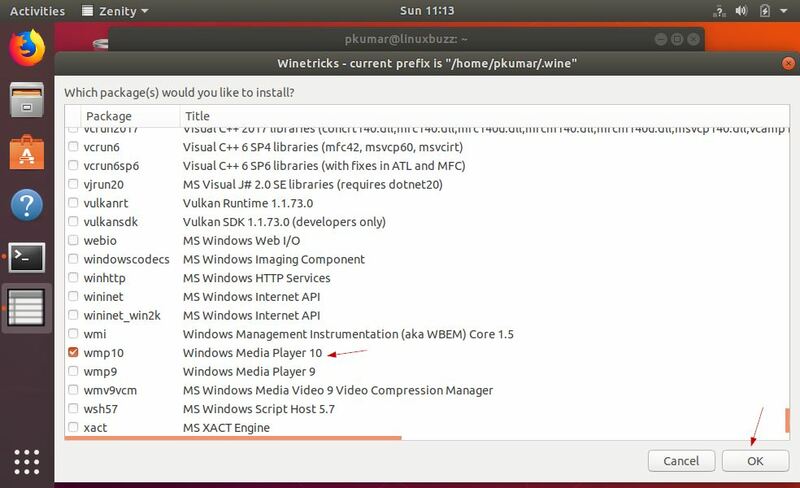 Once the wmp10 is downloaded and installed successfully, we should see the Windows Media Player 10. 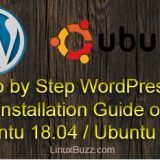 That’s all from this article, please do share your feedback and comments.